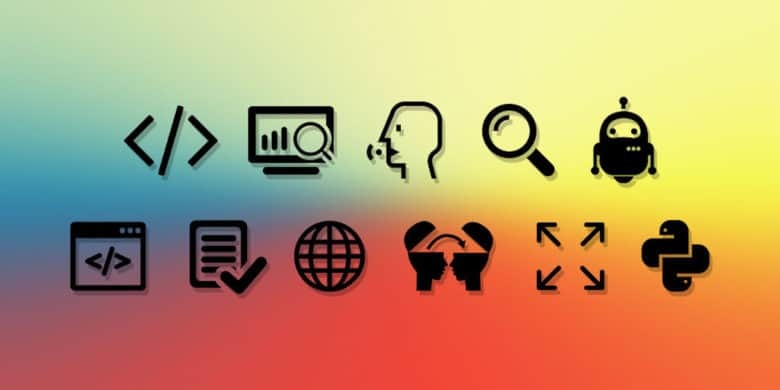 Get the education in computer science you missed with this massively discounted lesson bundle. Coding, app development and computer science in general are some of the most marketable skills you can earn. So it’s easy to wish you’d studied computer science in college. But if you didn’t, this massive bundle of lessons can help you get caught up. With 6 e-Books and 12.5 hours of content, learn the latest in machine learning. Machine learning is shaping up to reshape the world, and there’s plenty of opportunity for developers. So it’s a great time to learn how machine learning works. 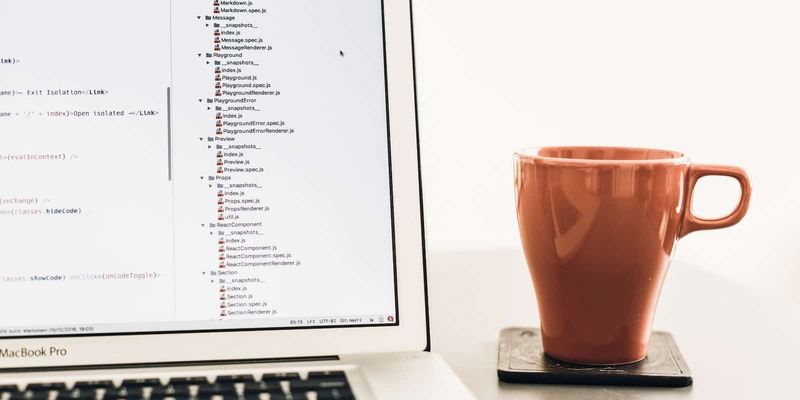 Get a bunch of marketable coding skills with these 10 comprehensive courses. The need for coders is only getting stronger. 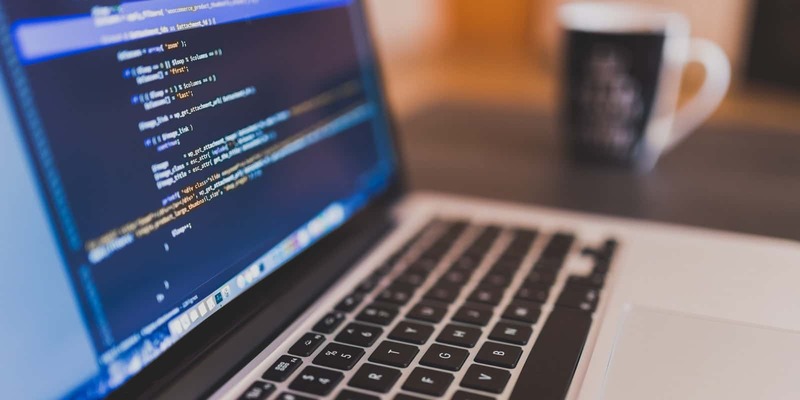 So if you’re looking for a way to boost your marketability, learning coding is one of the best ways. But where to start? 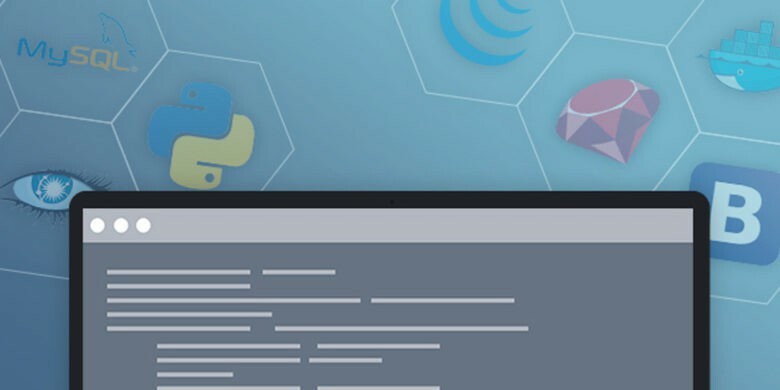 Get a comprehensive Python coding education, for whatever you're willing to pay. 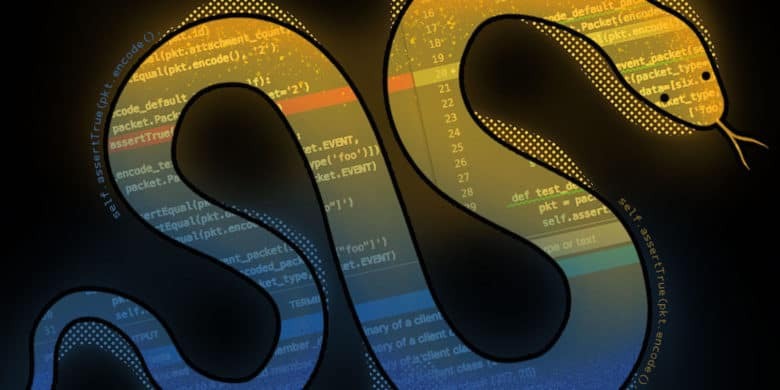 Python is one of the most flexible coding languages you can learn. Efficient and easy to understand, it’s the ideal basis for large and small projects alike. So if you’re looking to beef up your resume, Python’s a great place to start. 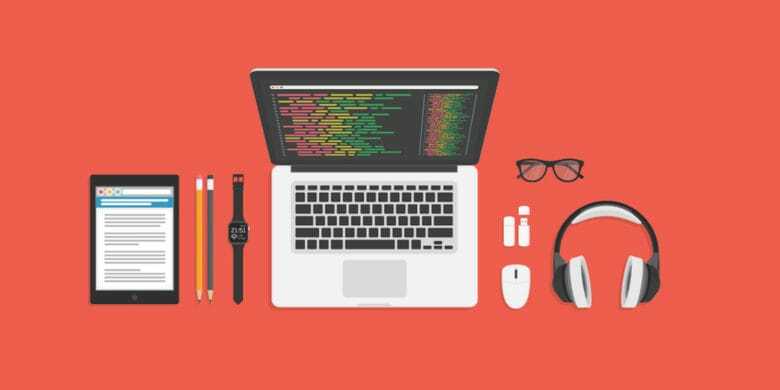 This massive bundle of coding lessons clocks in at over 140 hours, and is yours for whatever you want to pay. Coding is one of the most future-proof skills anyone can learn. That’s true whether you’re mid-career, in or outside of tech, or just starting out. So why don’t more people learn this essential skill? It might be time to update your passwords again. 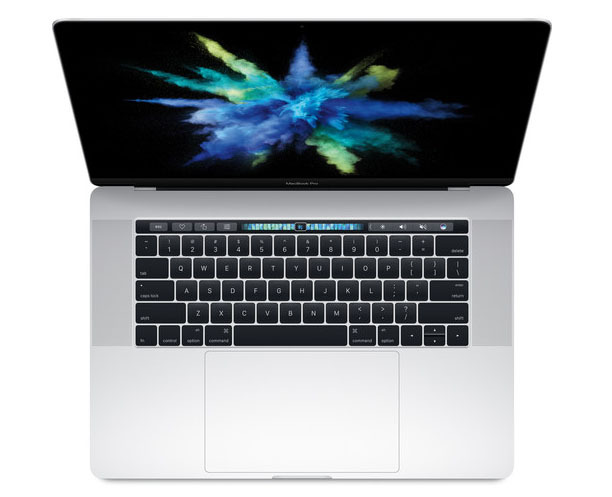 Security researchers have discovered a nasty bit of Mac malware similar to OSX.Dok trojan, which can bypass Apple’s GateKeeper feature. The new bug, dubbed OSX.Bella, behaves and distributes itself in a completely different manner than OSX.Dok. But once installed, it executes a script that’s just as damaging. 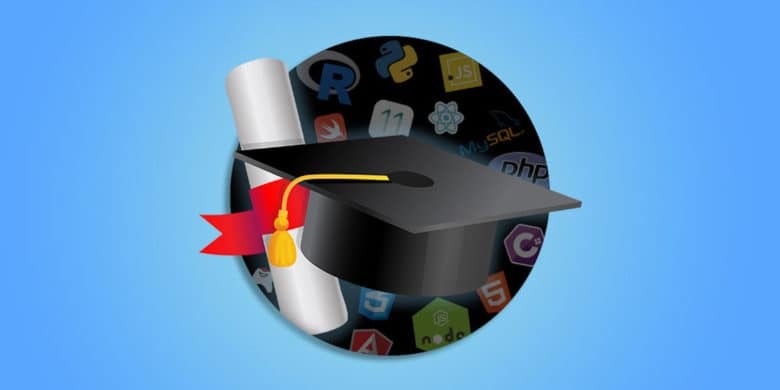 Name your price to get a comprehensive education in coding. As time goes on, coding becomes an ever more essential part of our world. 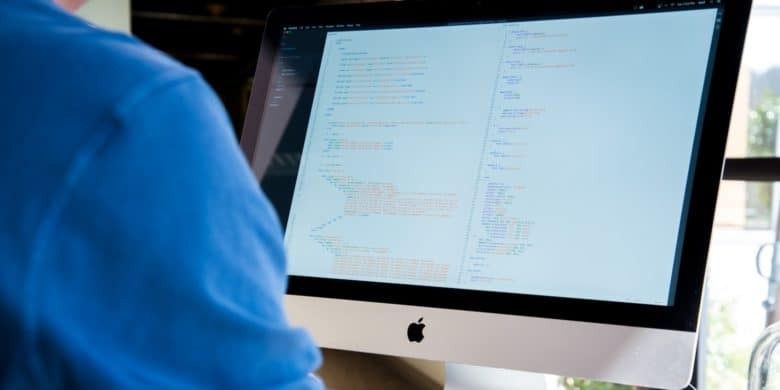 Whether it’s apps, online platforms, video games or any of countless other growing digital industries, coding is one of the most lucrative and secure skills you can learn. But where to start? And how much will it cost to learn coding? The answer is here, and whatever you want to pay. With the Learn to Code 2017 Bundle, you’ll get comprehensive coding lessons that clock in at over 150 hours of content, from Python to Google Go, GitHub and beyond. And right now at the Cult of Mac Store, you can name your price for the Learn to Code 2017 Bundle. Name your price for more than 70 hours of instruction in the basics of coding for the web. Photo: Cult of Mac Deals. Making money on the web is easy, especially when you know how to build websites. 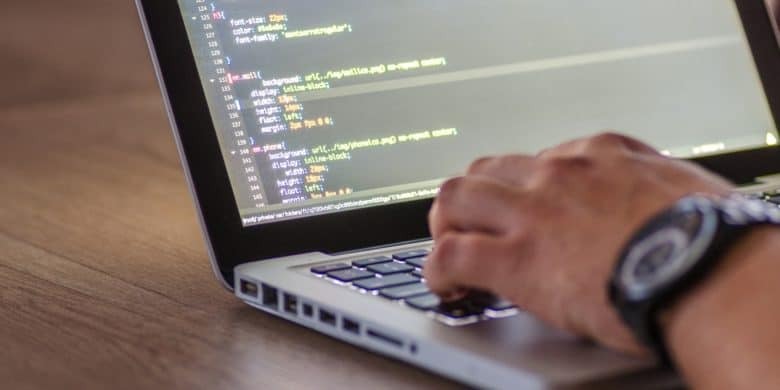 Breaking into the always-growing, always-lucrative field of web development typically takes time, guidance and often a fair bit of money, but right now you can get a comprehensive education in web development for whatever you’re willing to pay. For a short time at the Cult of Mac Store, you can name your price for the Web Hacker Bundle.